Million $$ View! 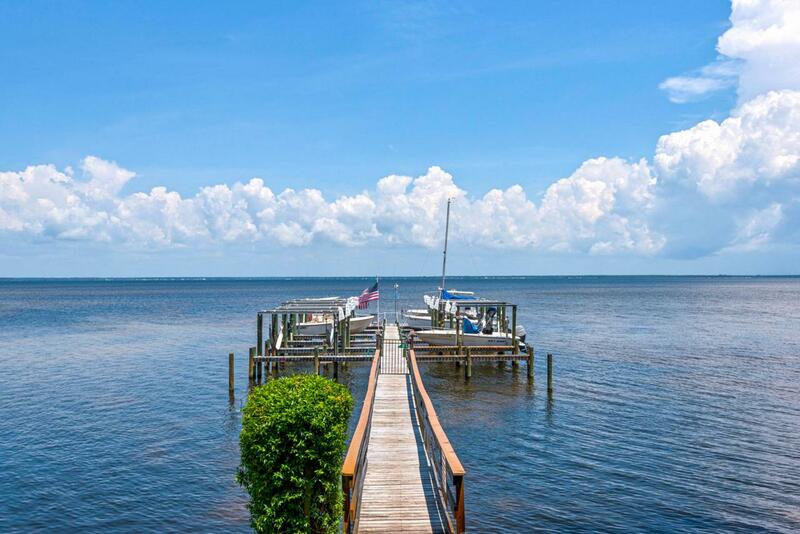 Enjoy waterfront living at its best in this second level condo with 10' ceilings that has astonishing views, spectacular sunrises and sunsets over the Chocatahachee Bay, dolphins at play, and fishing off the dock. 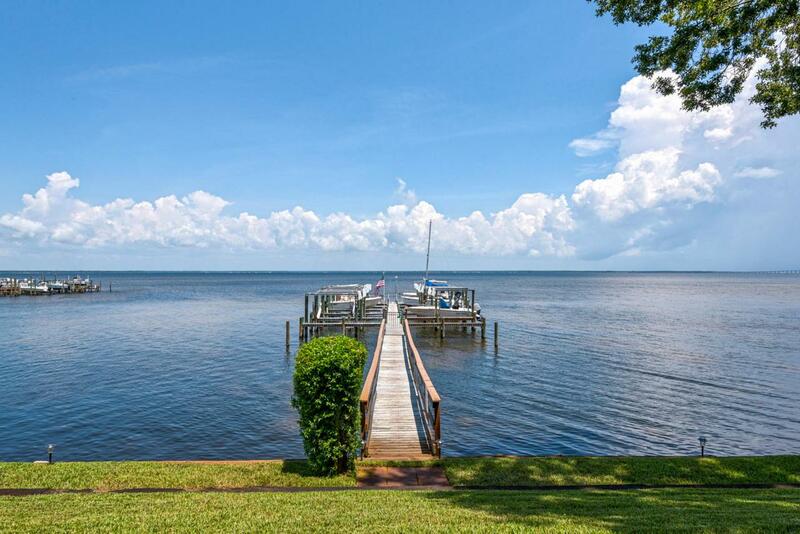 This unit comes with a boat lift in a 20' slip, the dock is HOA-owned. Oak Harbour is located near the Destin Airport, Shopping, Restaurants, and all that the Destin lifestyle has to offer. 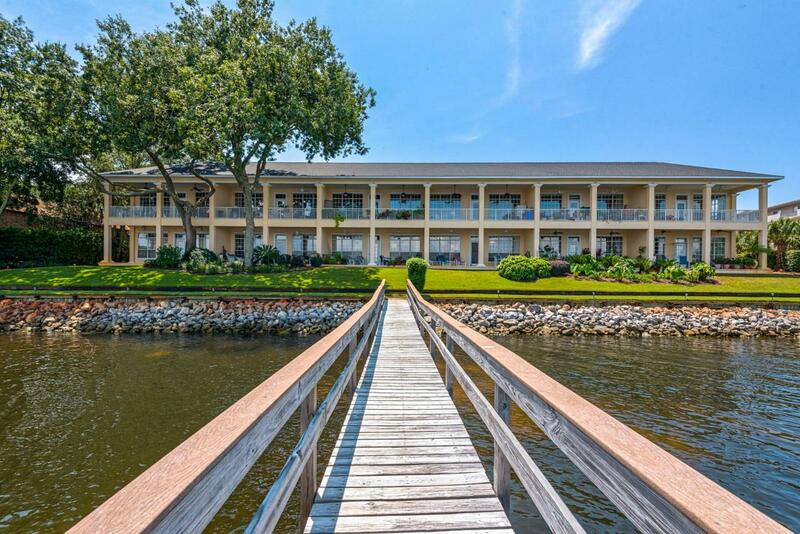 Don't miss this opportunity to own a waterfront Bay unit. With only 12 units in this non-rental building, they rarely come available and don't last long. Perfect for those wanting to downsize or use as a 2nd home. There is one covered parking space in front of the unit. All dimensions are approximate and must be verified by buyer. Interior photos coming soon. 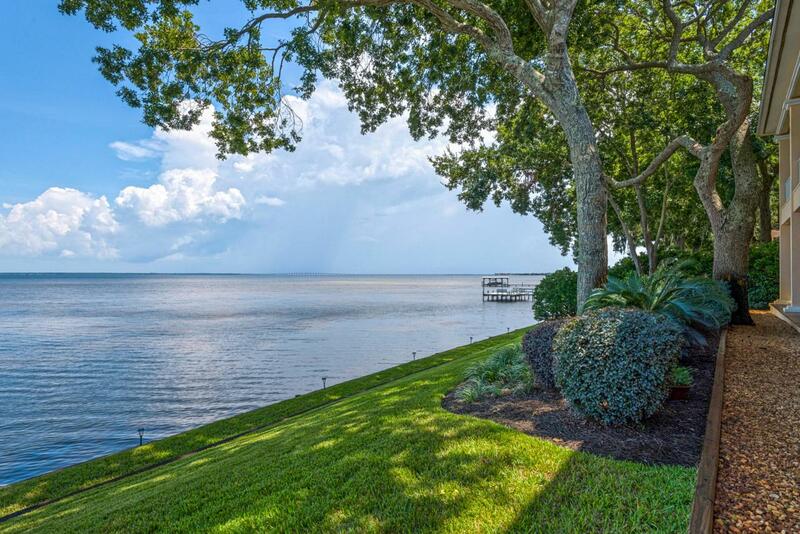 Listing courtesy of Re/Max By The Sea.